Firms that support fair and ethical business practices are being urged to enter a unique business awards scheme. 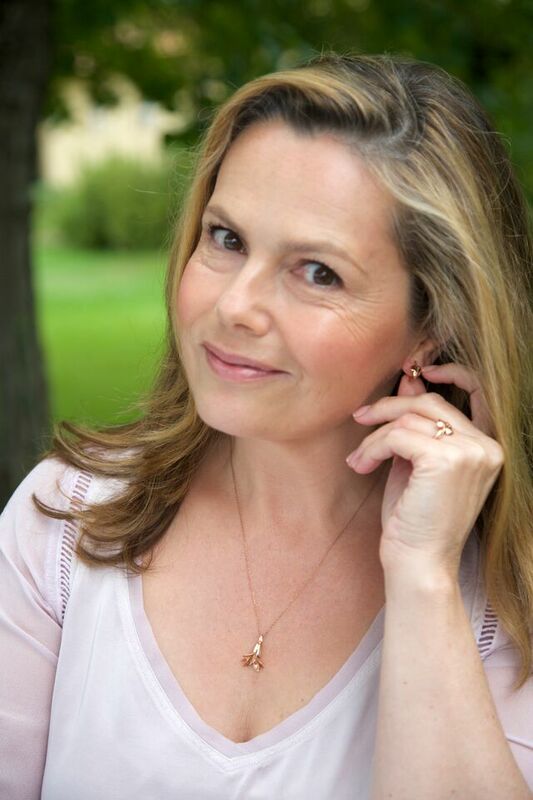 Next year’s awards ceremony will be hosted by ethical beauty and wellbeing guru Liz Earle MBE, pictured, who recently launched a range of Fairtrade Gold jewellery in association with Cred Jewellery. 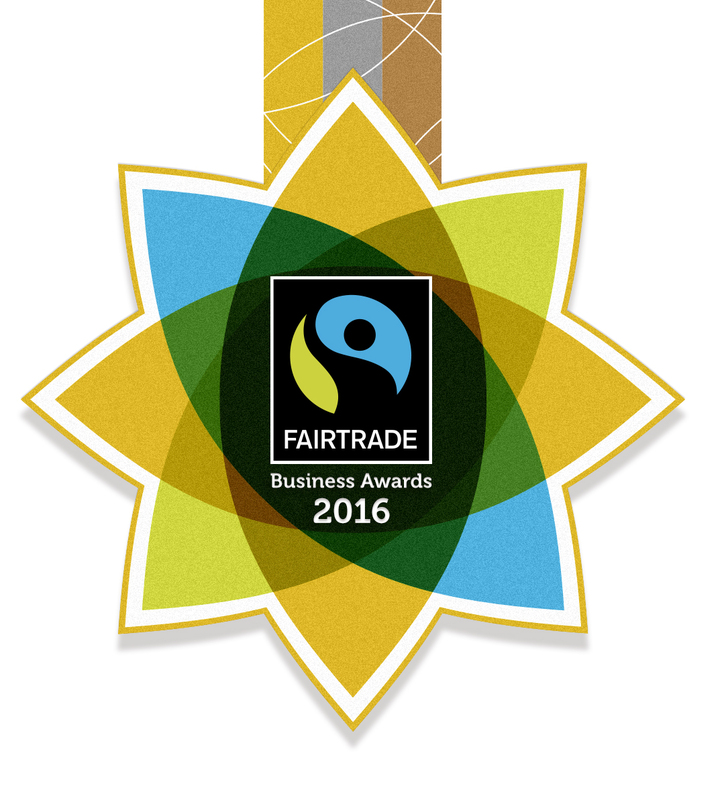 The Fairtrade Brunch and business-to-business networking at the ceremony will be sponsored by Shared Interest Foundation. Bristol Business News will again be media partner of these prestigious awards.